Asus ZenFone 3 Deluxe 5.5-inch ZS550KL vs 5.7-inch ZS570KL Specs, Price in the Philippines : Both Models, Out Now! 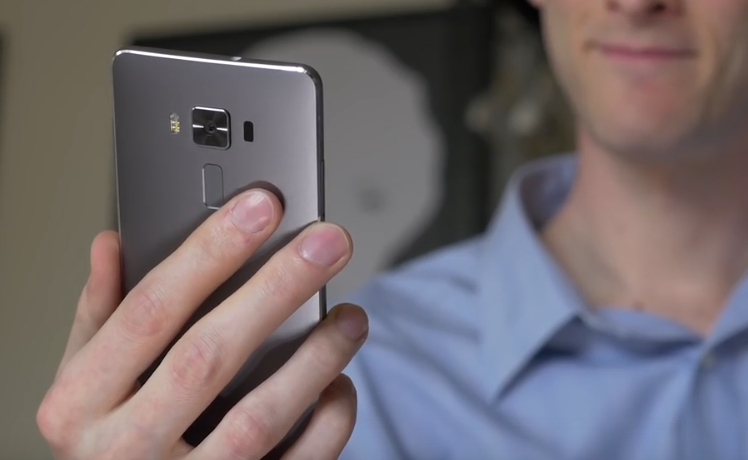 Did you know that aside from the 5.7-inch Asus ZenFone 3 Deluxe flagship smartphone model that the company unveiled in Taiwan last May 30, 2016, there's a smaller 5.5-inch version that's slightly less powerful but far more affordable? It's true. There's Asus ZenFone 3 Deluxe 5.7-inch ZS570KL and there's Asus ZenFone 3 Deluxe 5.5-inch ZS550KL. In fact, both variants are now officially available in the Philippines with the larger one selling for Php 34,995 versus the smaller version that goes for only Php 22,995. That's quite a difference in price, right? Which makes you wonder: Will you be sacrificing a lot if you go for the more budget-friendly model? 1. The larger one has a 5.7-inch Full HD SuperAMOLED display vs. the 5.5-inch Full HD IPS+ screen of the other. SuperAMOLED looks more brilliant and is more energy-efficient but IPS+ shows more 'realistic' colors. 2. 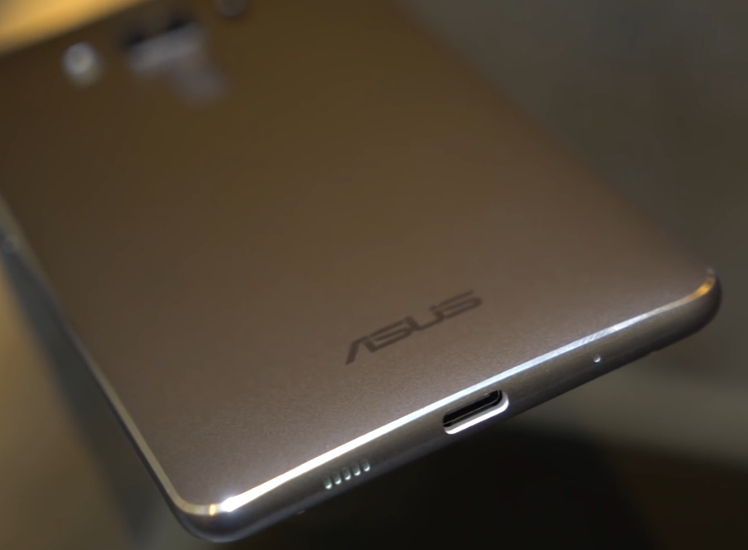 Asus ZenFone 3 Deluxe 5.7-inch has a far more powerful Qualcomm Snapdragon 820 processor with Adreno 530 GPU vs. Qualcomm Snapdragon 625 chipset with Adreno 506 GPU of the 5.5-inch model, which is just similar to that of Asus ZenFone 3 ZE520KL 5.2-inch and ZE552KL 5.5-inch. 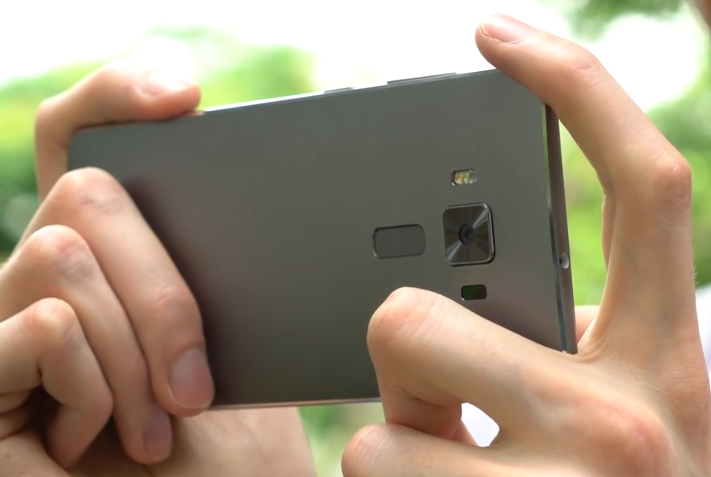 While the front snapper for selfies is a 8MP PixelMaster Camera with f/2.0 aperture, 84˚ wide view angle lens, and HDR/Lowlight Selfie feature. 4. 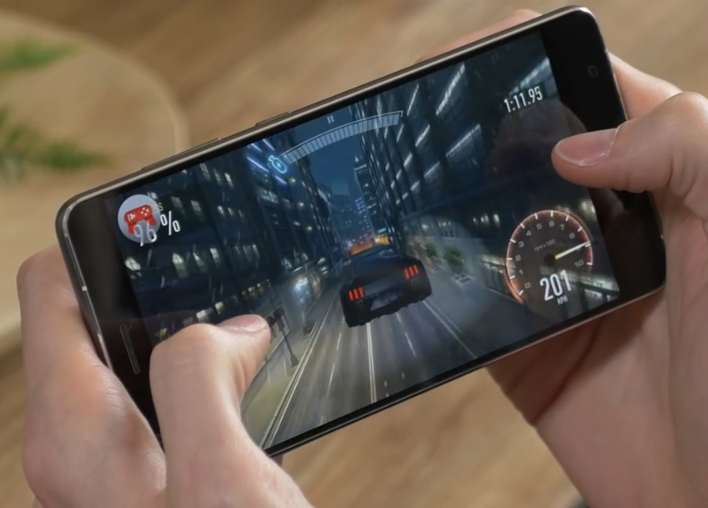 5.7-inch ZS570KL has more RAM at 6GB while 5.5-inch ZS550KL only has 4GB. 5. Obviously, the smaller version is easier to hold and to keep in the pocket. Asus ZenFone 3 Deluxe 5.5-inch ZS550KL has dimensions of 151.5 x 76.7 x 7.8 mm (5.96 x 3.02 x 0.31 inches) and weighs only 151 grams. In comparison, Asus ZenFone 3 Deluxe 5.7-inch ZS570KL measures 156.4 x 77.4 x 7.5 mm (6.16 x 3.05 x 0.30 inches) and has 170 grams heft. 5.5-inch ZS550KL is available only in one elegant hue: Shimmer Gold. On the other hand, apart from being out in that color, the larger sibling is also available in Titanium Gray and Glacier Silver. Other than those, both variants have the exact sample aluminum shell without antenna lines, USB 3.0 port, NFC and Infrared connectivity support, scratch-resistant Corning Gorilla Glass 4 face, non-removable 3,000 mAh Li-Ion battery pack, Dual SIM Dual Standby capability (micro + hybrid nano), and Quick Charge 3.0 technology. I personally describe Asus ZenFone 3 Deluxe 5.5-inch ZS550KL as the smaller flagship with the same processing power and imaging prowess of the more affordable ZE552KL but having all the bells and whistles of the far pricier ZS570KL.